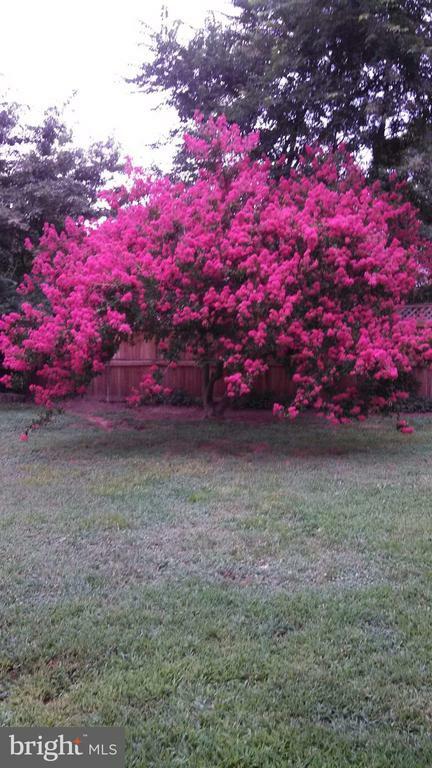 Crepe Myrtle when in bloom. 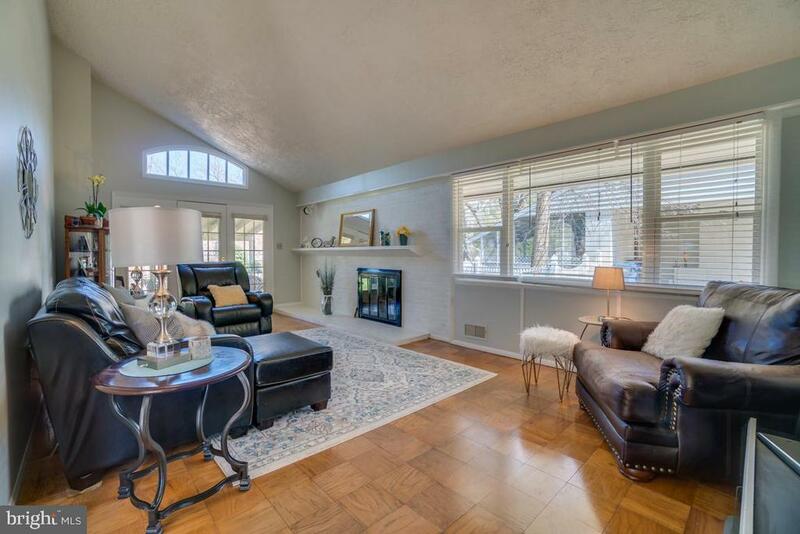 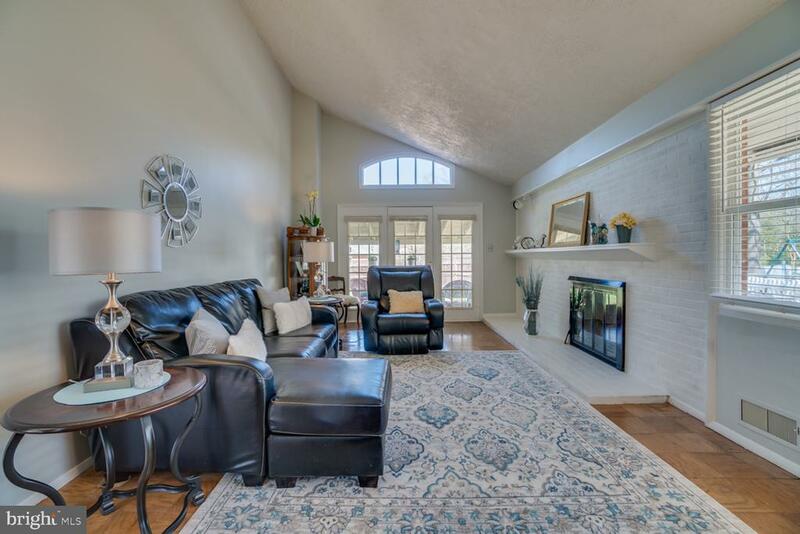 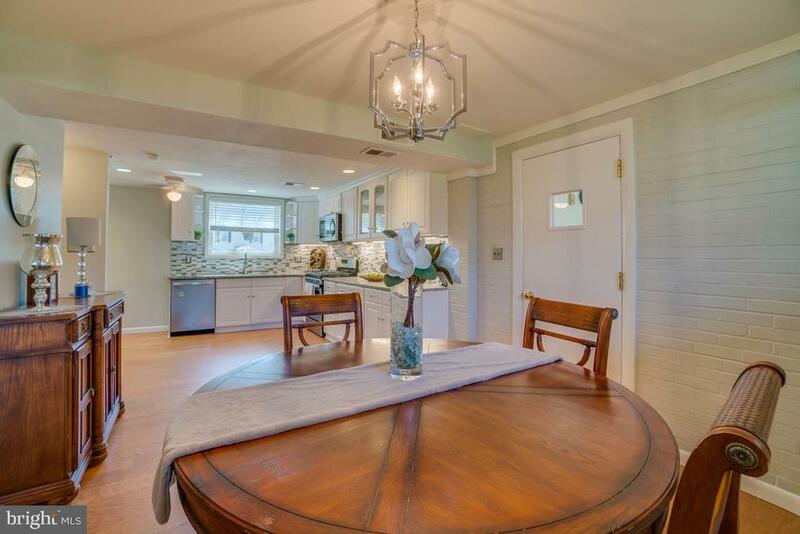 Move in ready Dover model in sought after Waynewood. 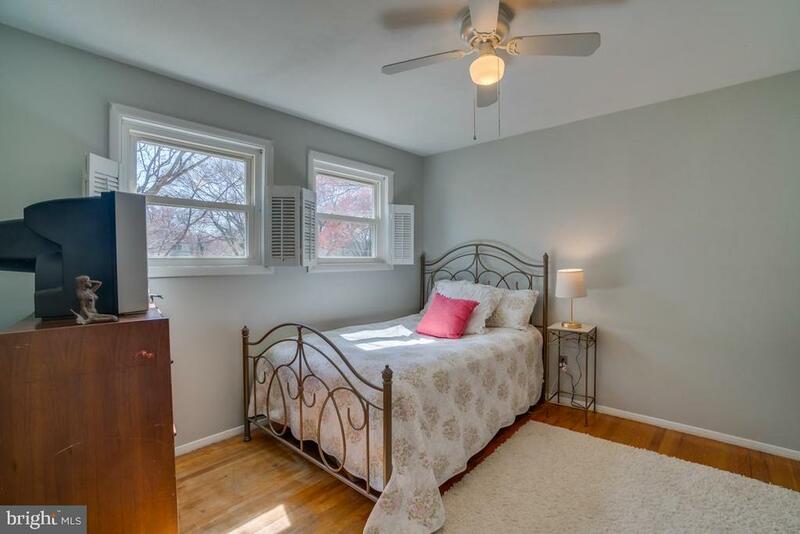 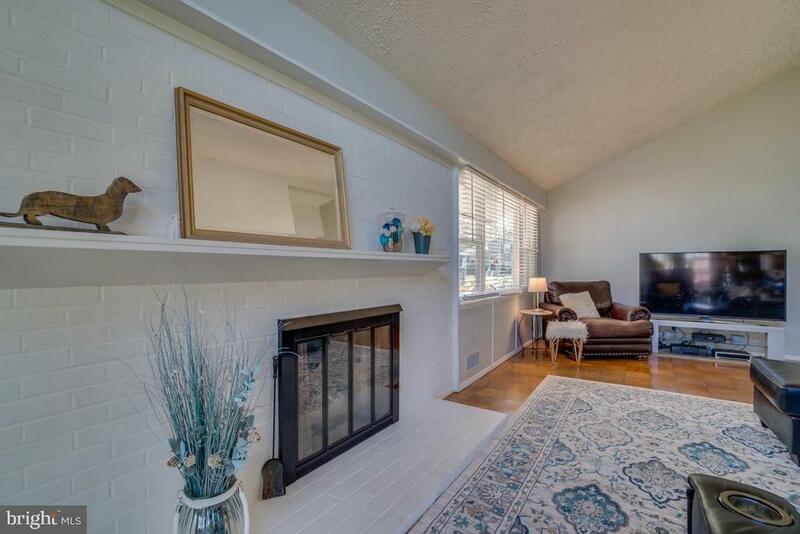 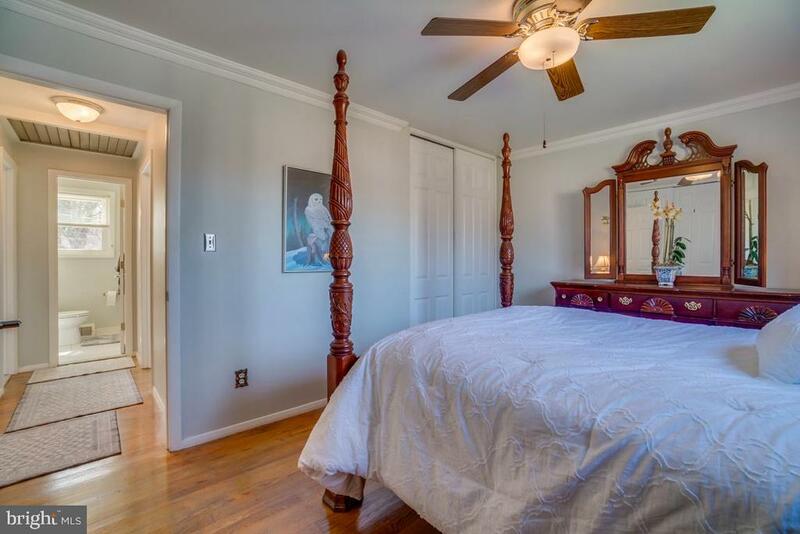 Just minutes to all DC locations and amenities. 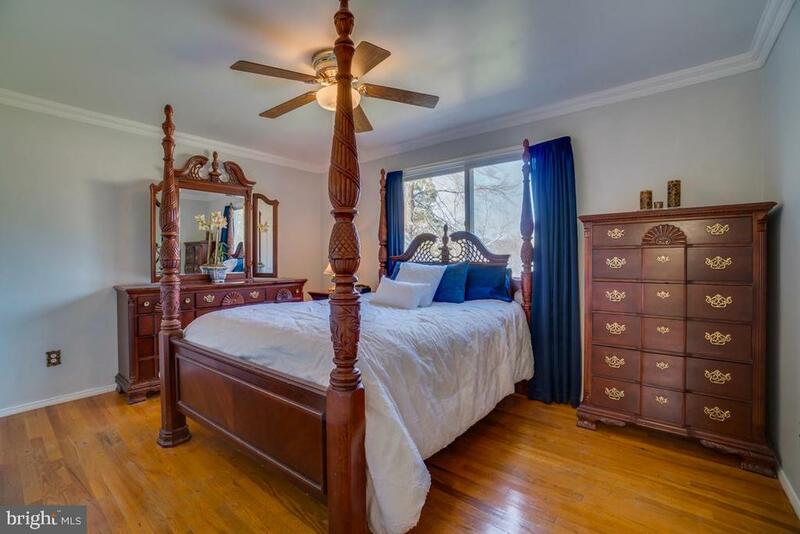 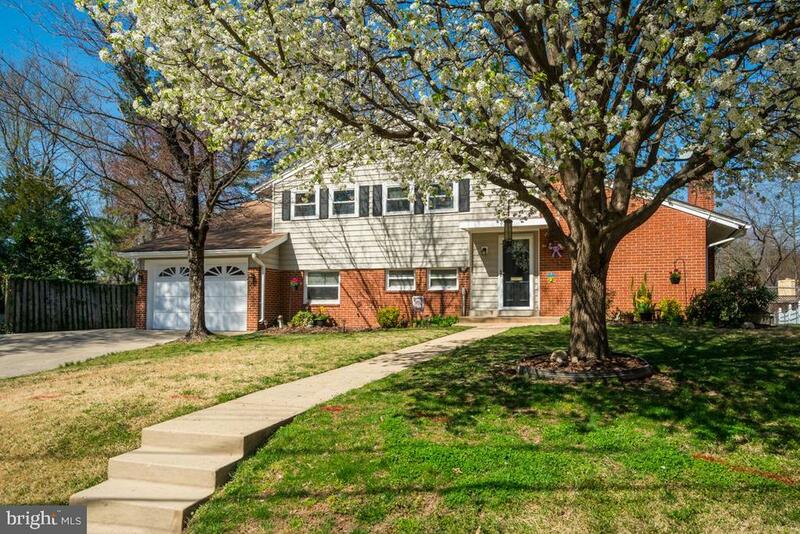 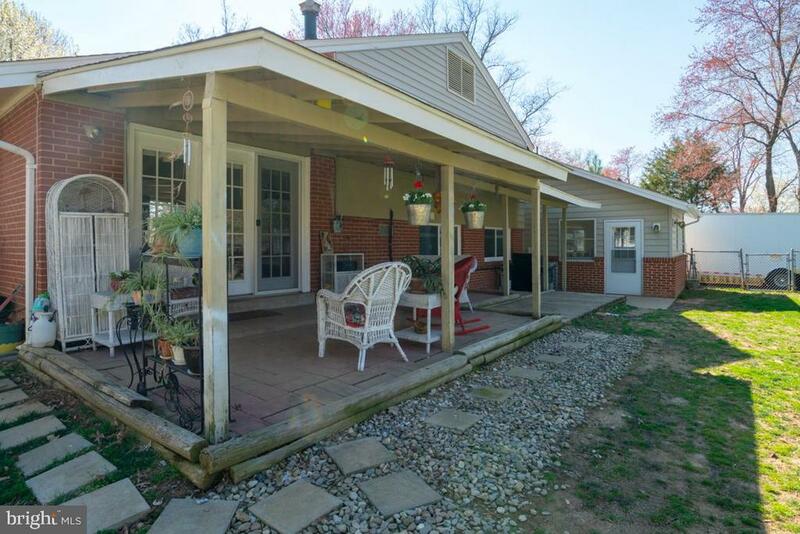 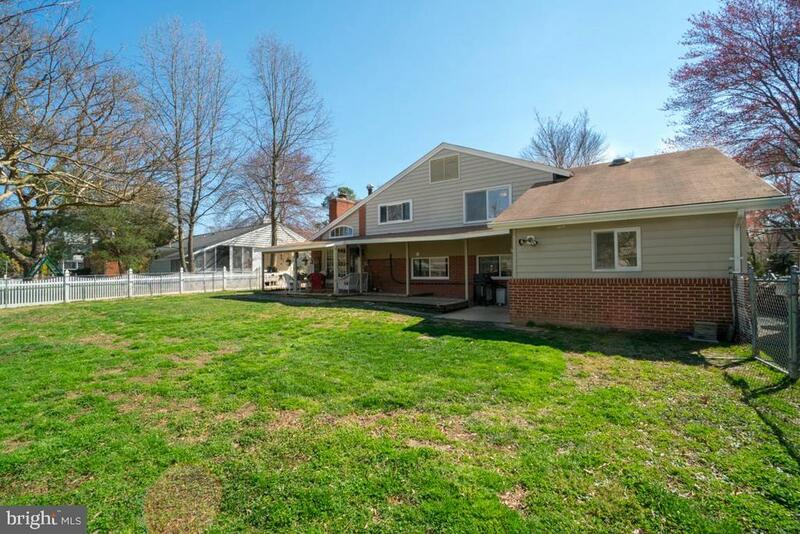 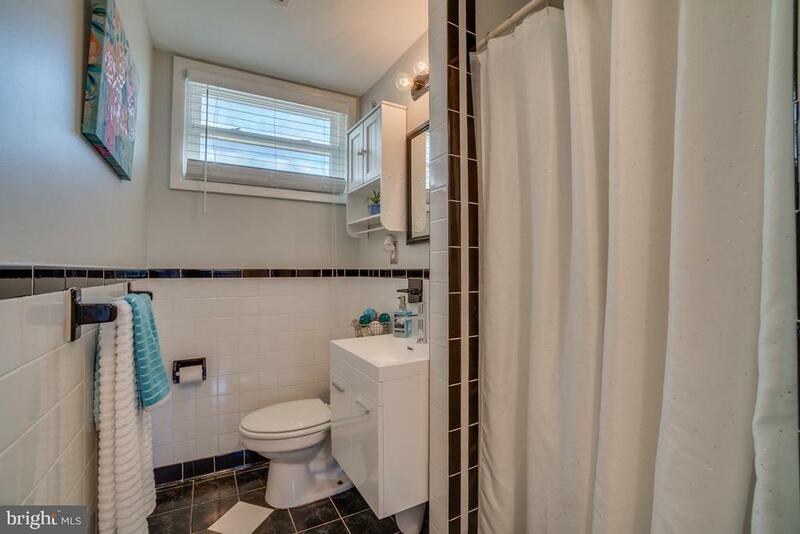 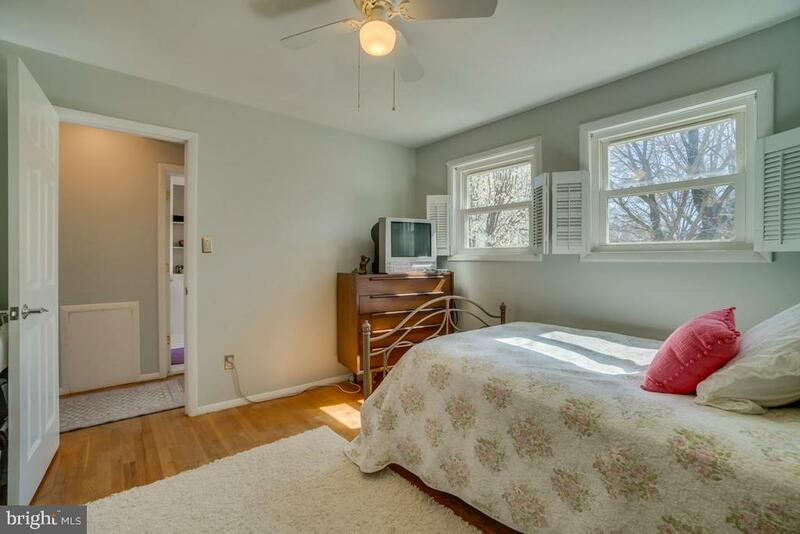 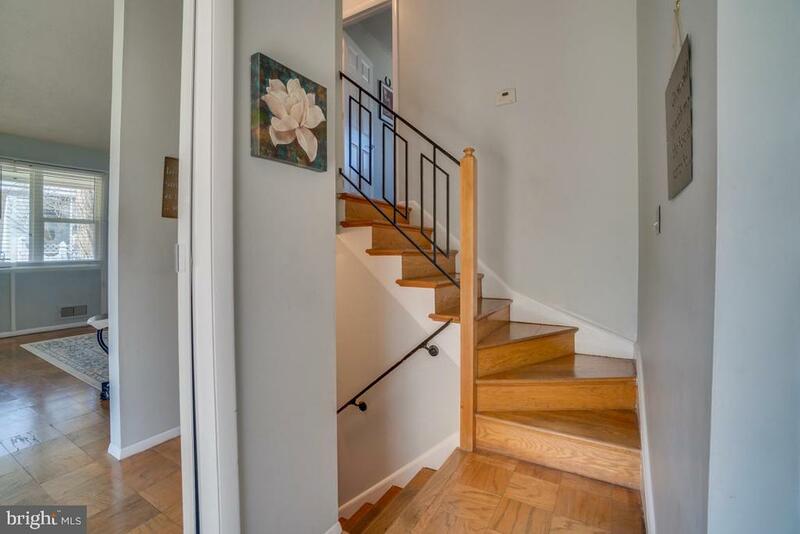 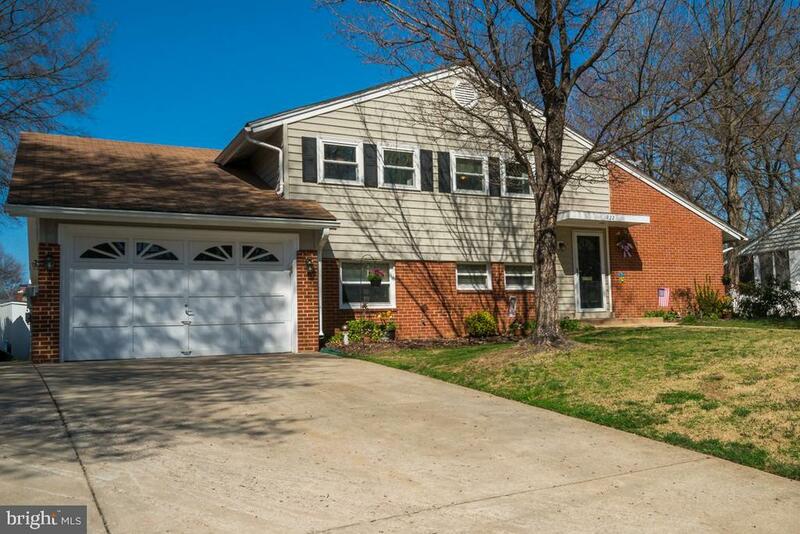 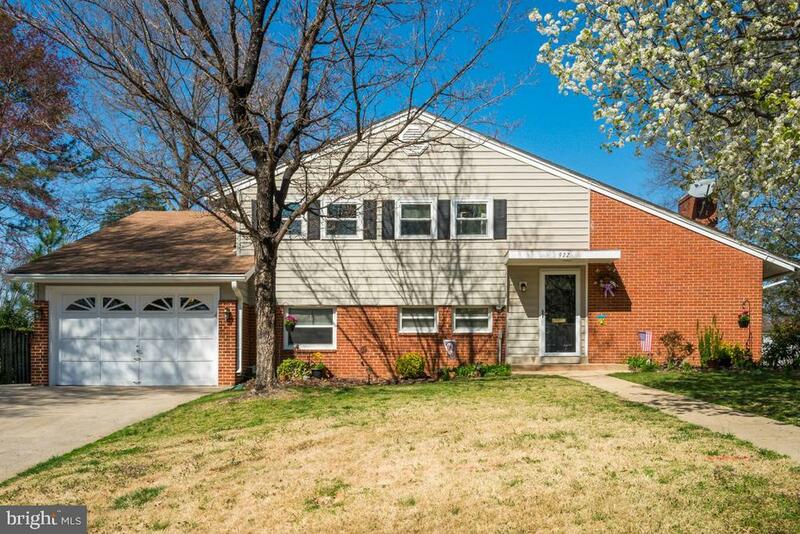 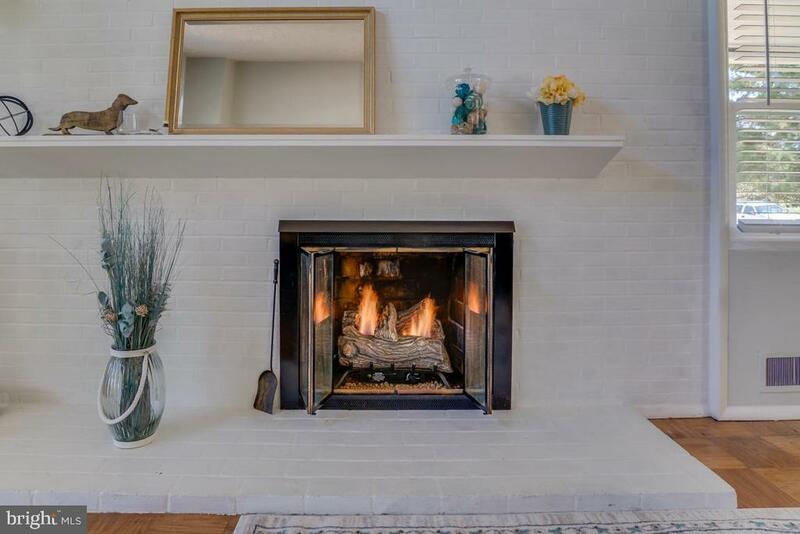 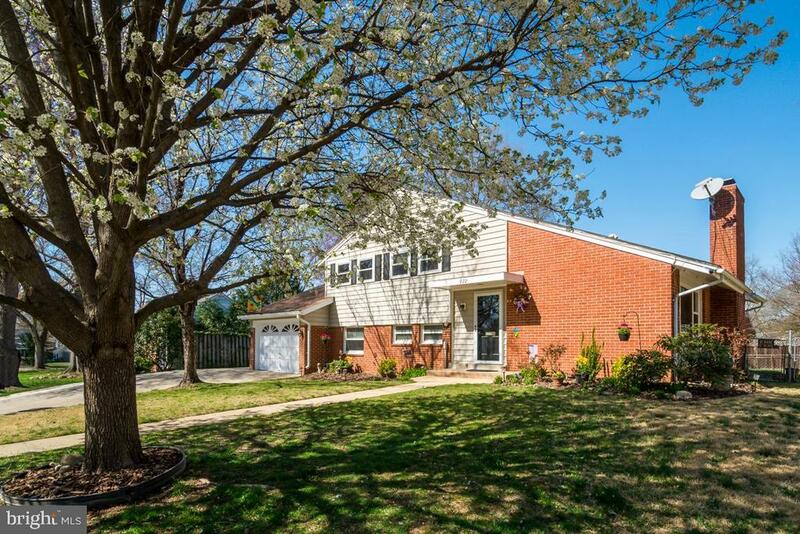 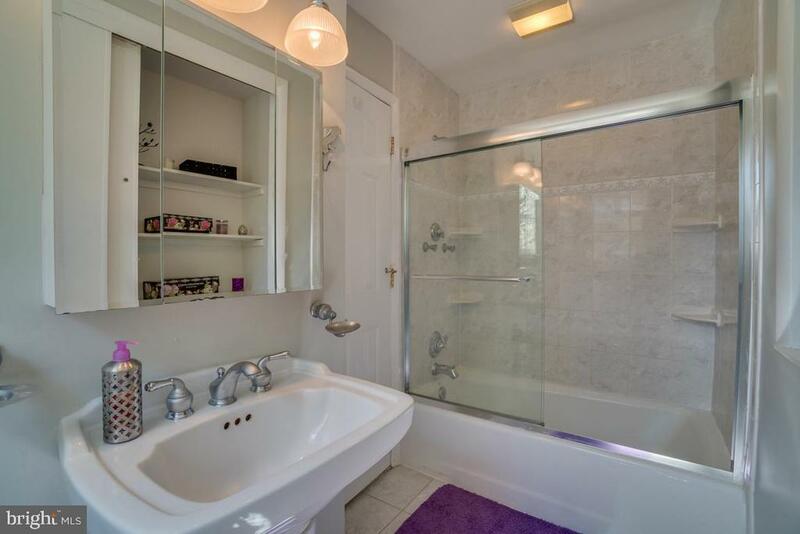 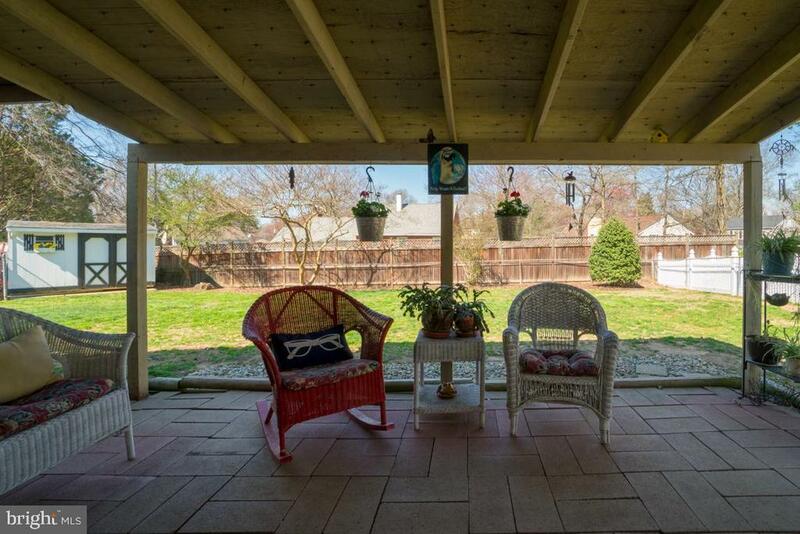 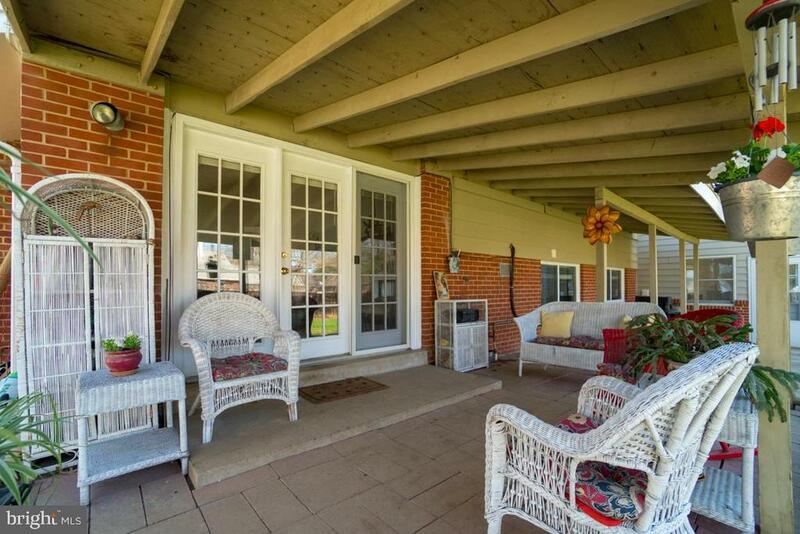 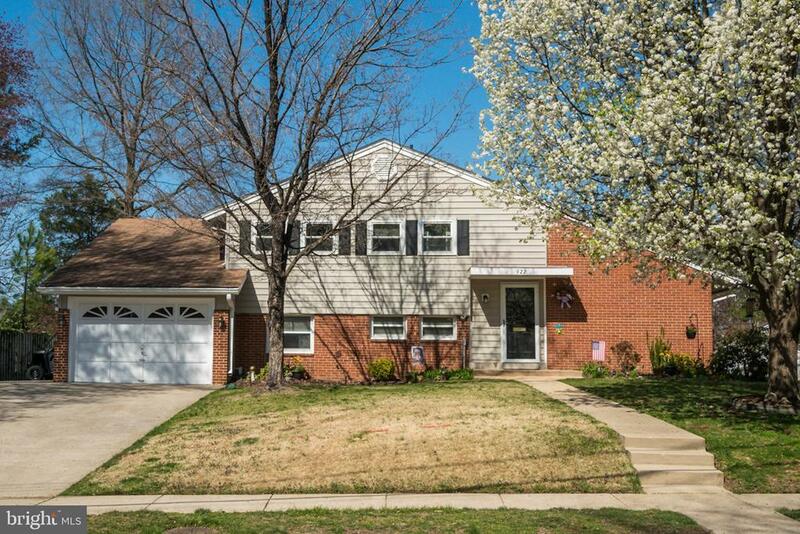 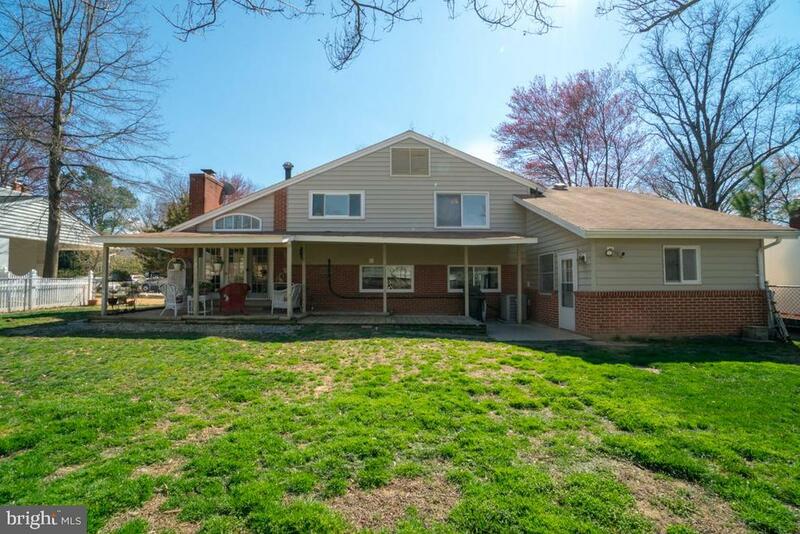 3 bed 2.5 bath with hardwood floors throughout. 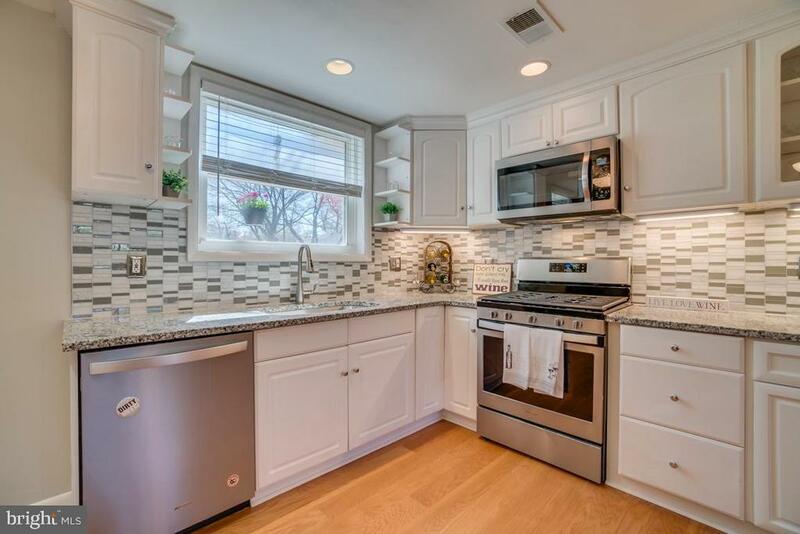 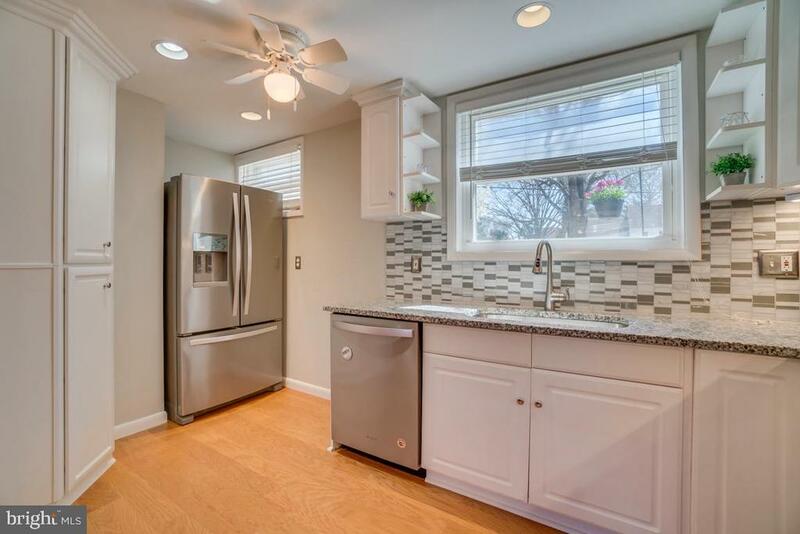 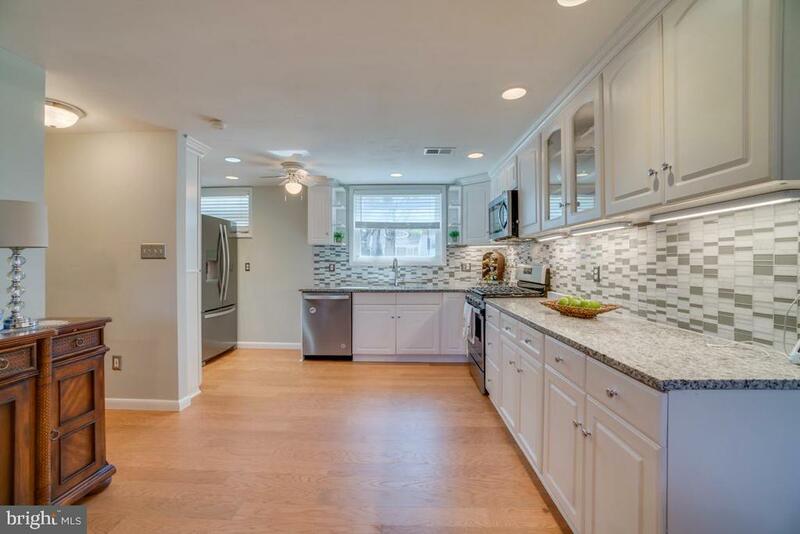 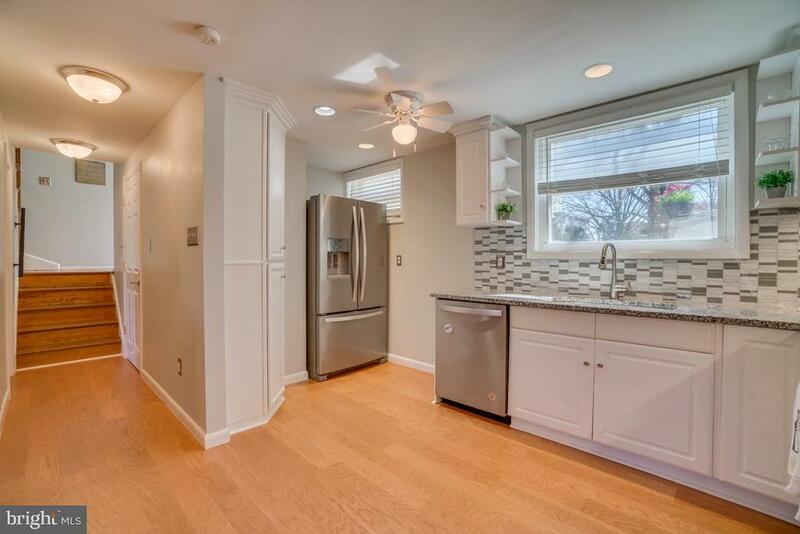 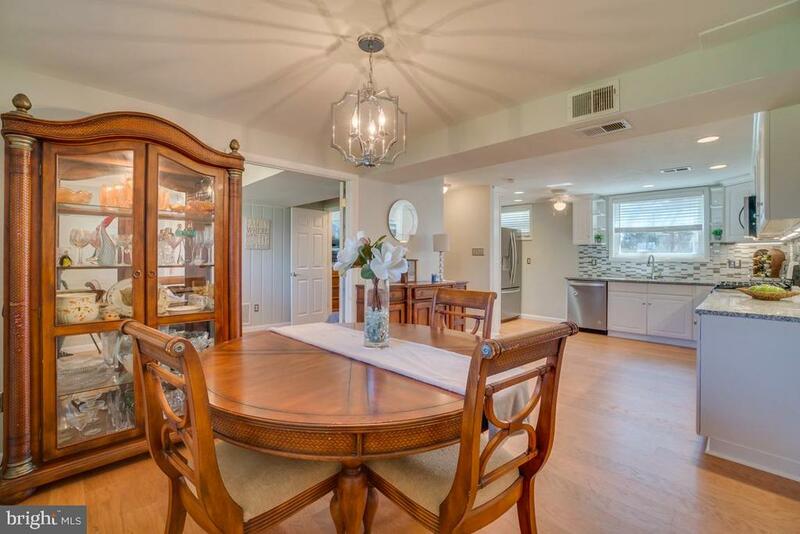 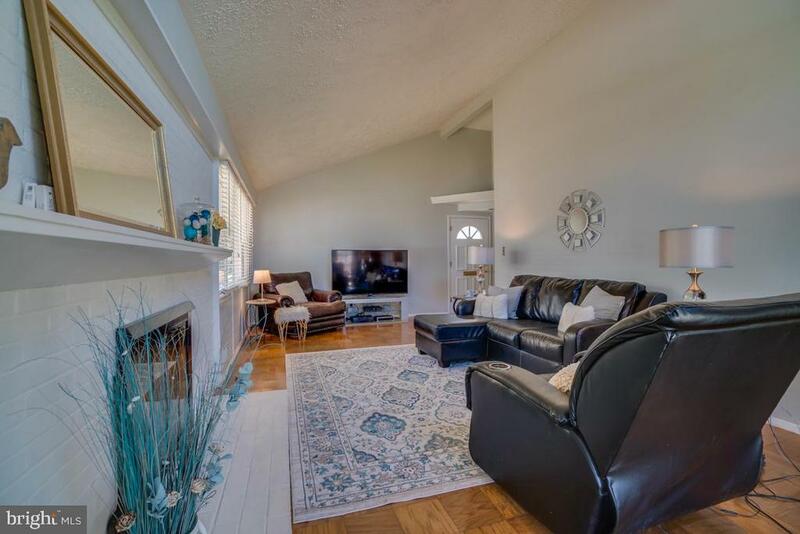 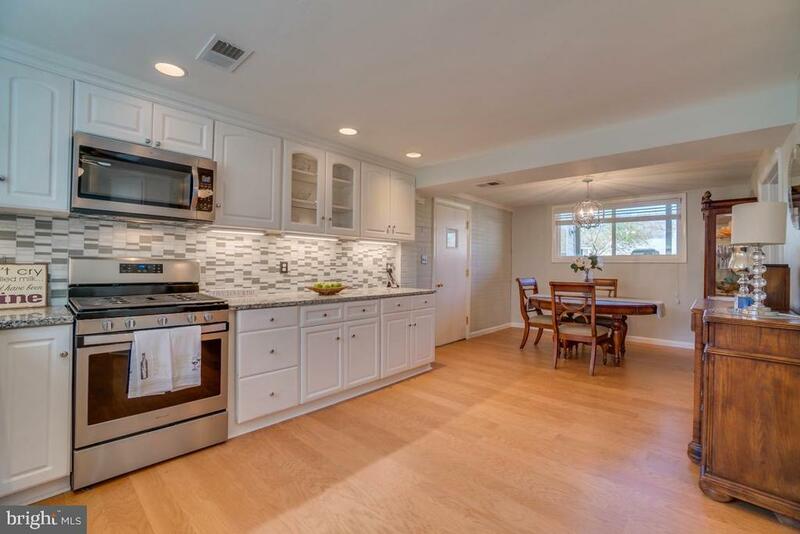 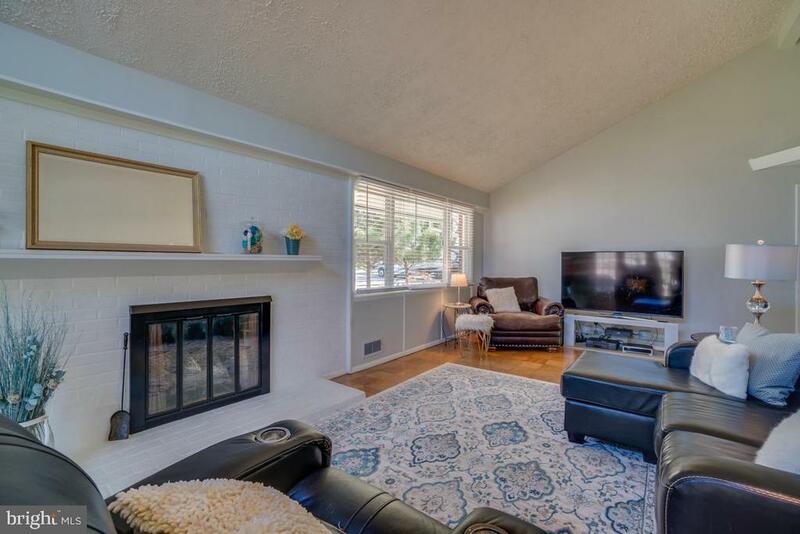 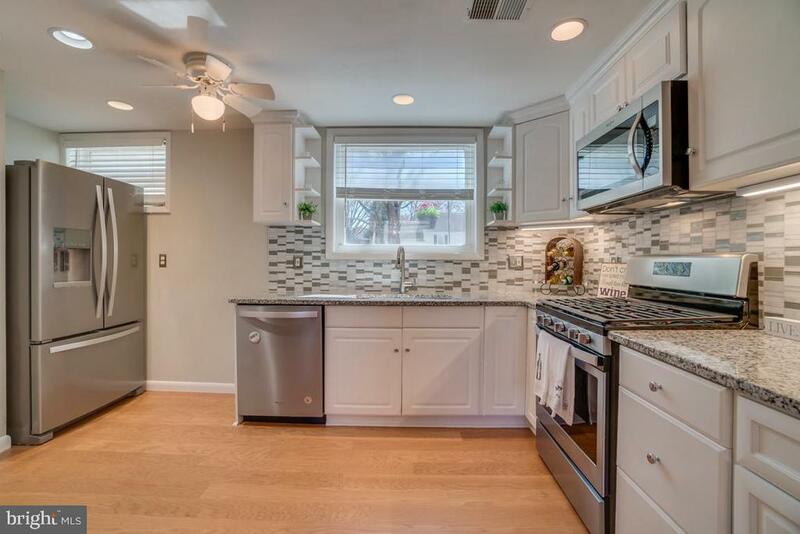 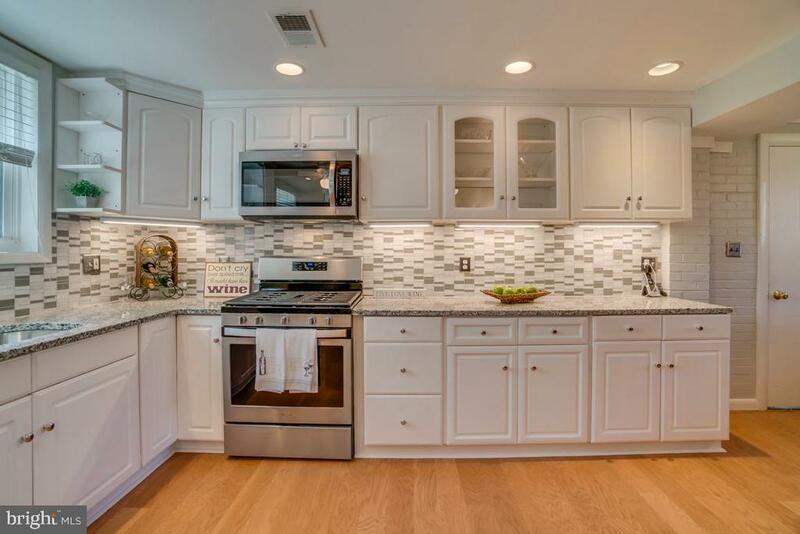 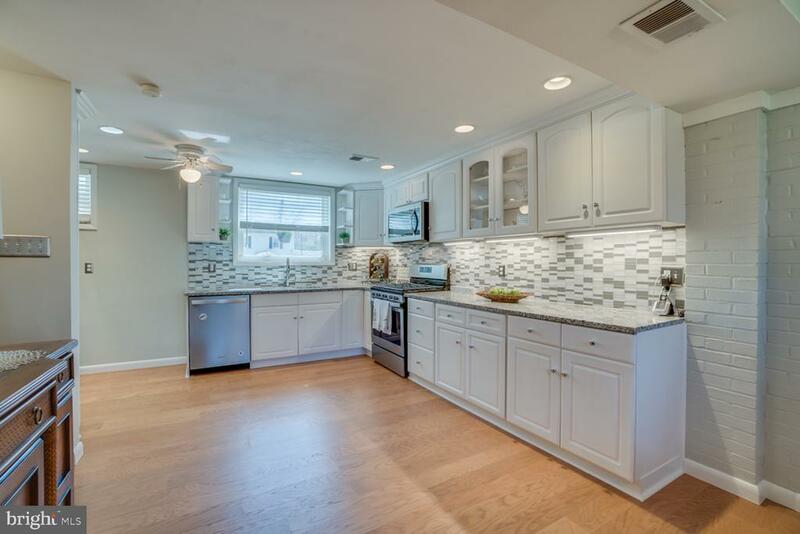 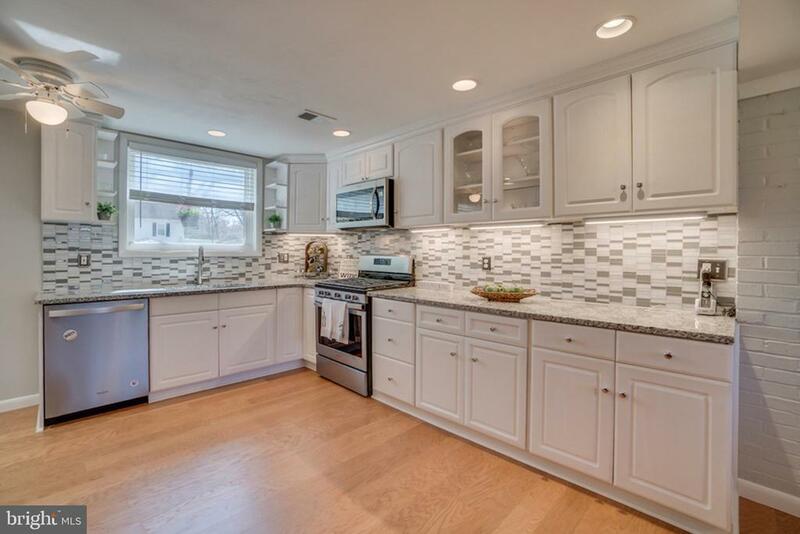 Kitchen has just been completely remodeled to provide an open concept lower level. 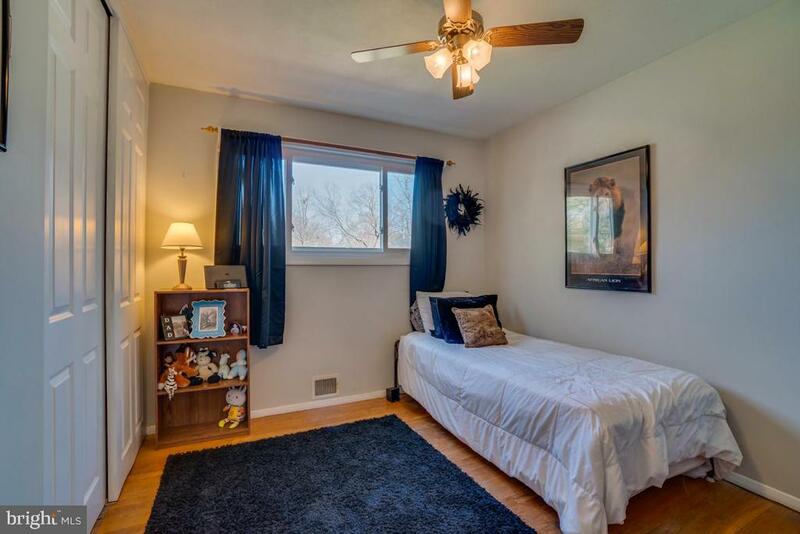 Additional lower level den could easily be used as and office or fourth bedroom. 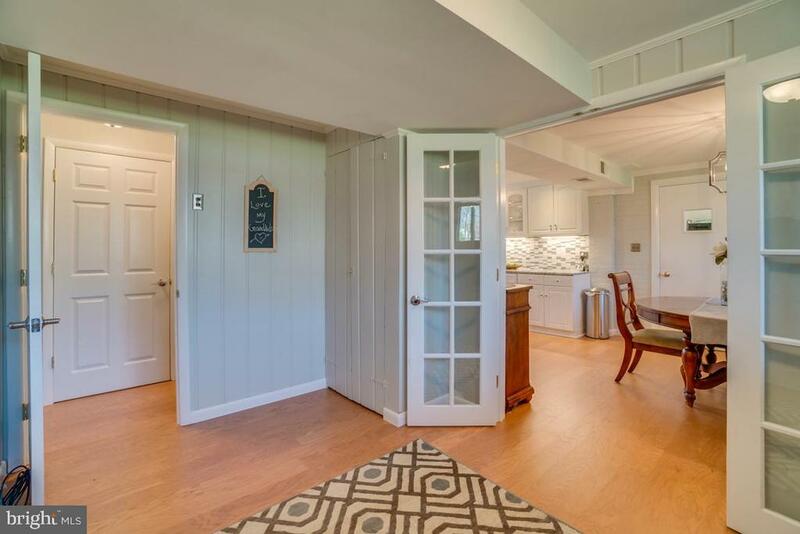 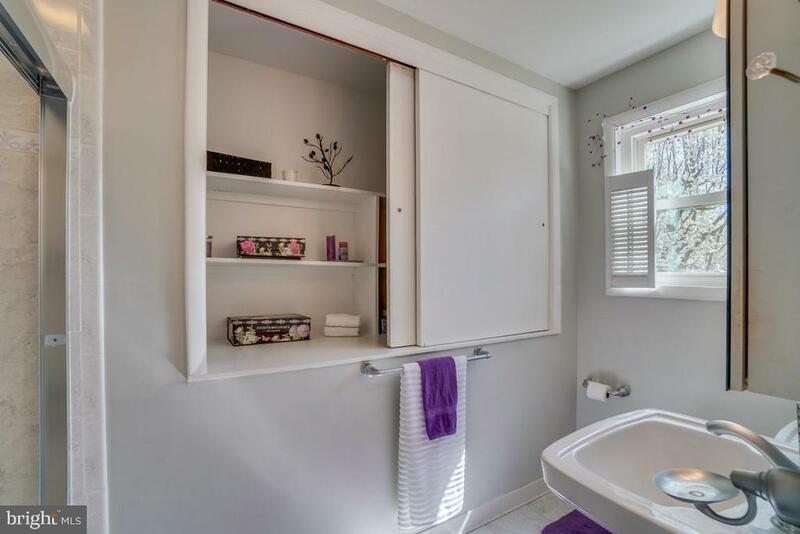 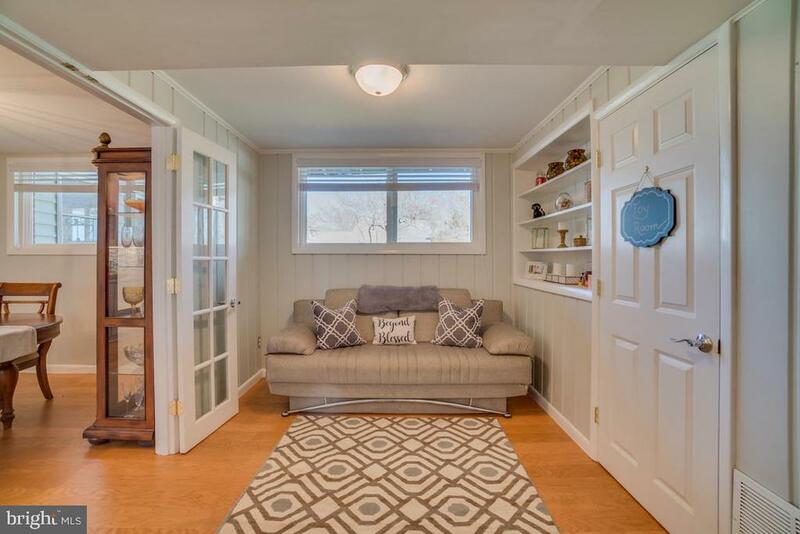 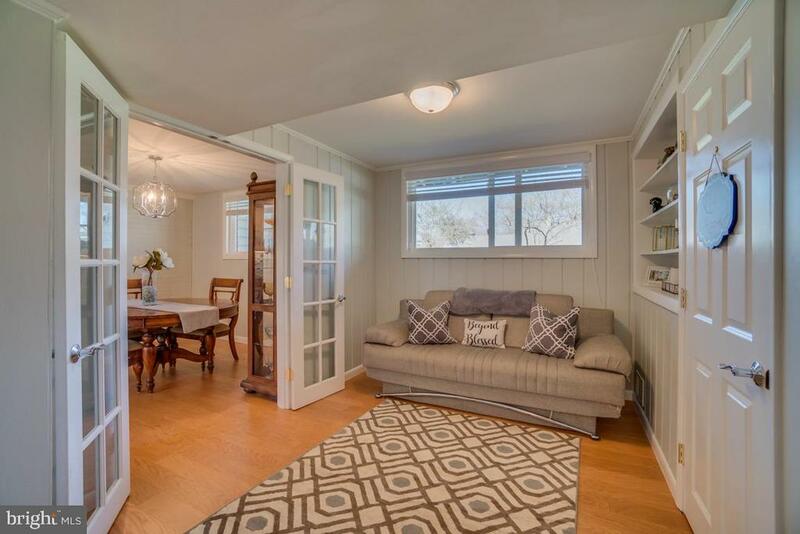 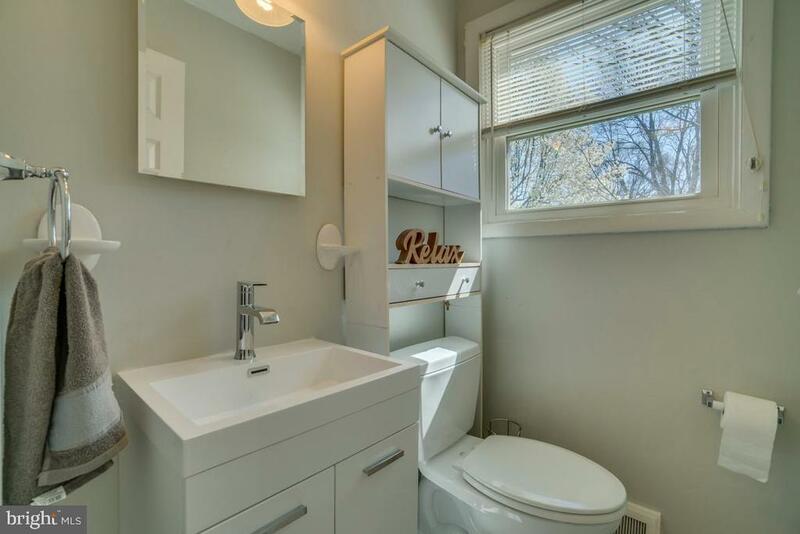 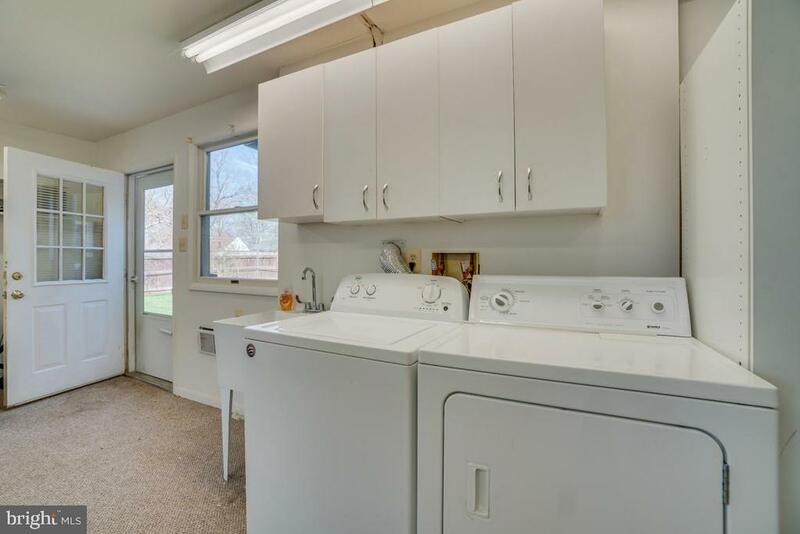 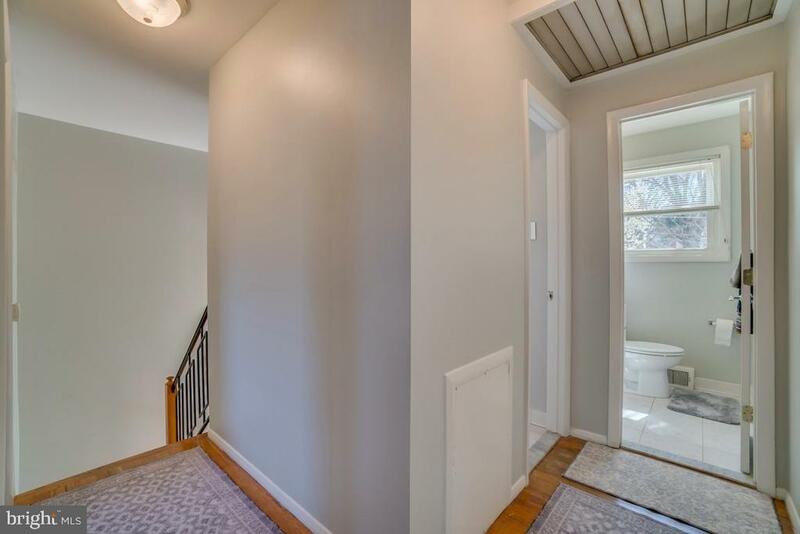 Huge flex space could work as laundry, mudroom and rec room. 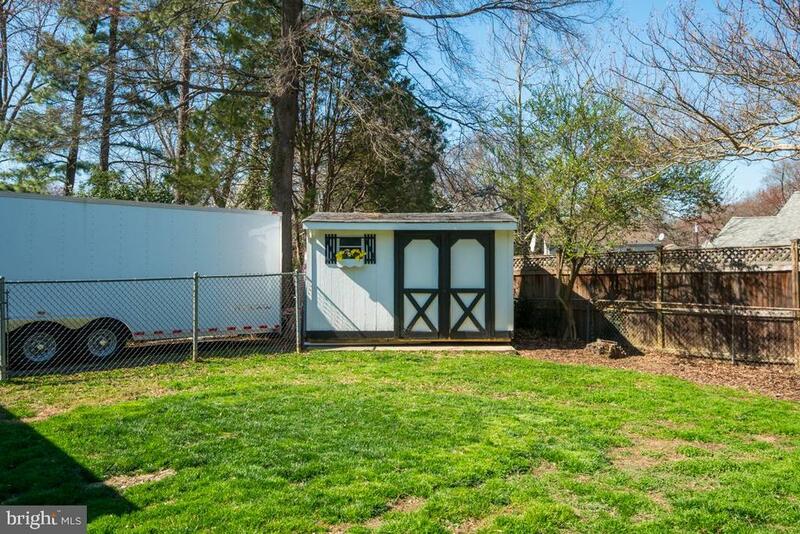 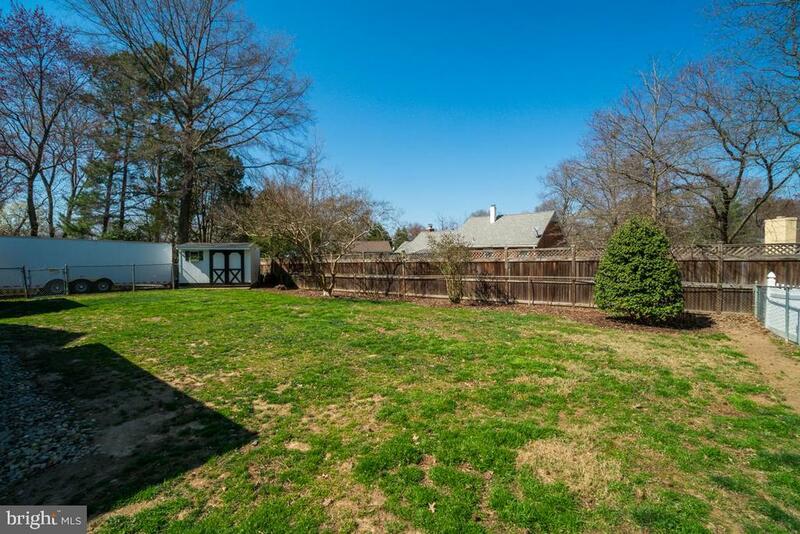 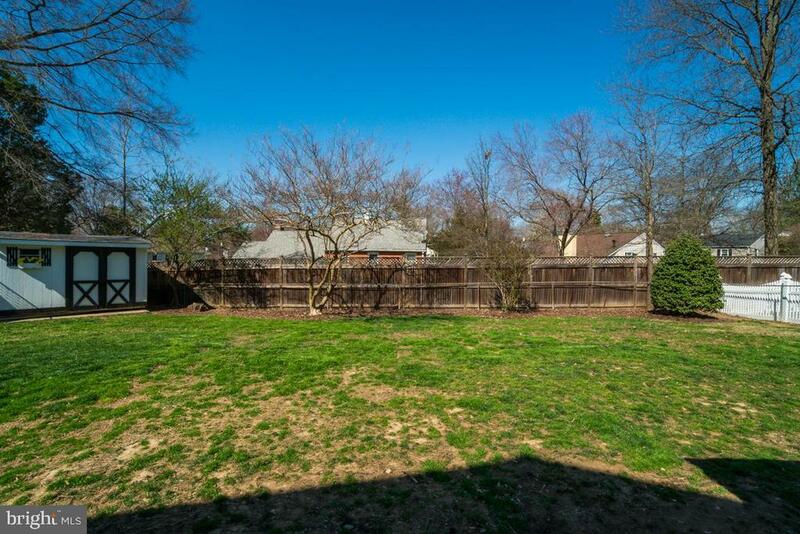 Fully fenced yard and additional storage shed. 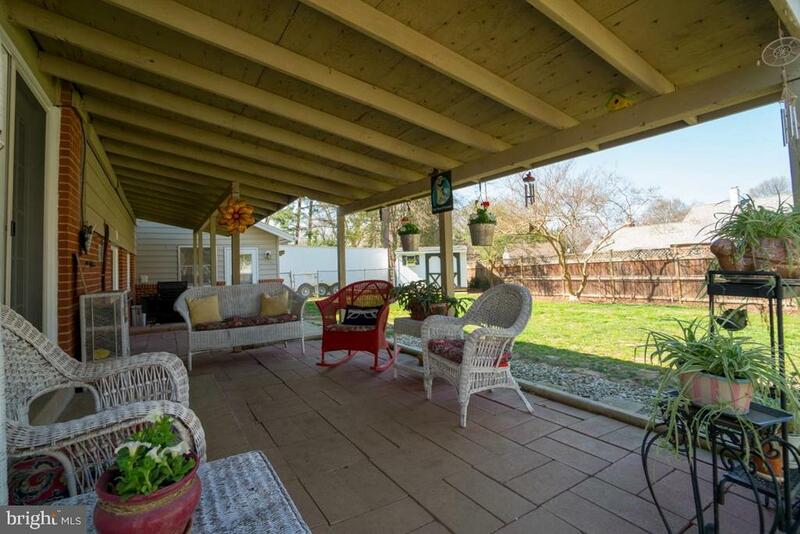 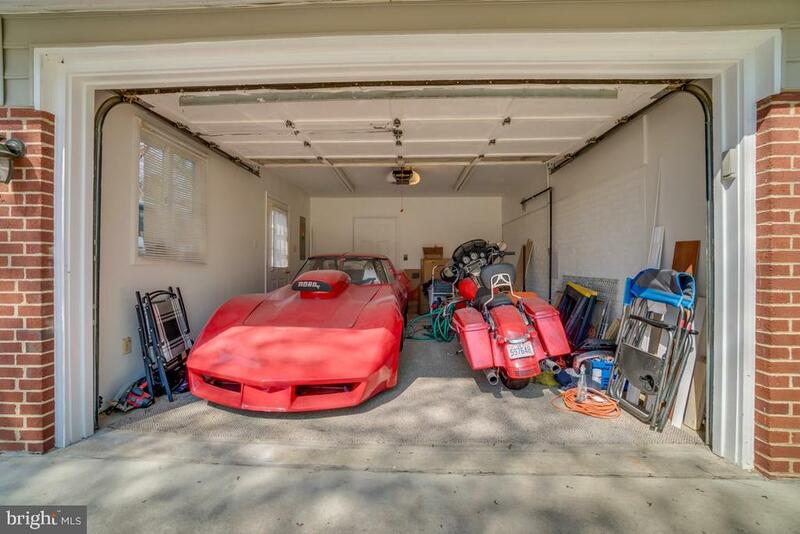 Oversized driveway boast plenty of space for guest parking or housing your camper.